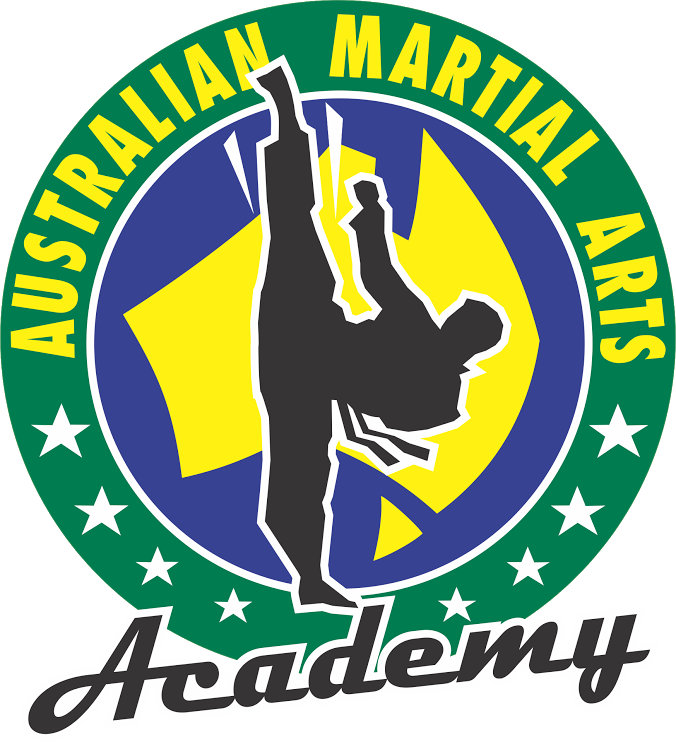 This program combines demonstrative weapons, gymnastics, patterns/poomsae, tricking, XMA, and Taekwondo techniques into one fun-filled session. It is an accelerated program specifically designed for students who exhibit the focus, drive and commitment to become a black belt with an advanced curriculum along with a group of students who are determined to succeed. Classes are fast paced and high energy in which students are pushed to achieve peak performance and let their creative ideas flourish. 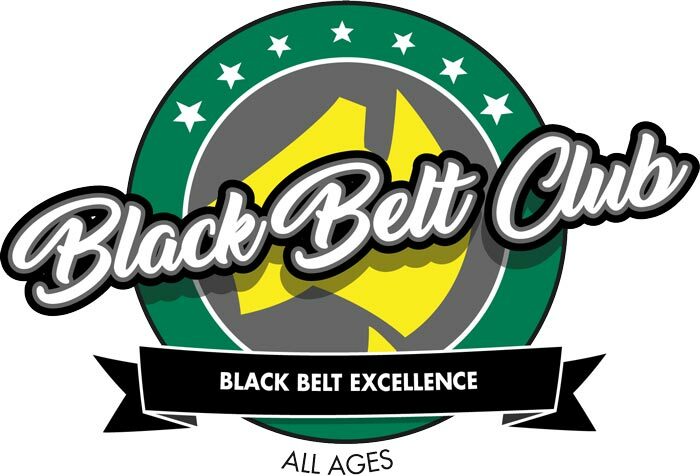 Black belt club members must be at least an orange belt with their martial arts goal to become a black belt. Students must be invited to attend this class and have the honour of wearing a black uniform. 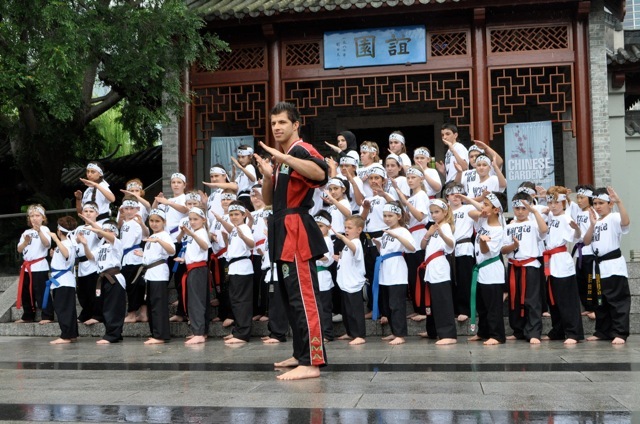 Students have access to learning the curriculums from our highly trained instructors including our curriculums from traditional forms, tricking and weapons that keep students engaged and continuing to progress. 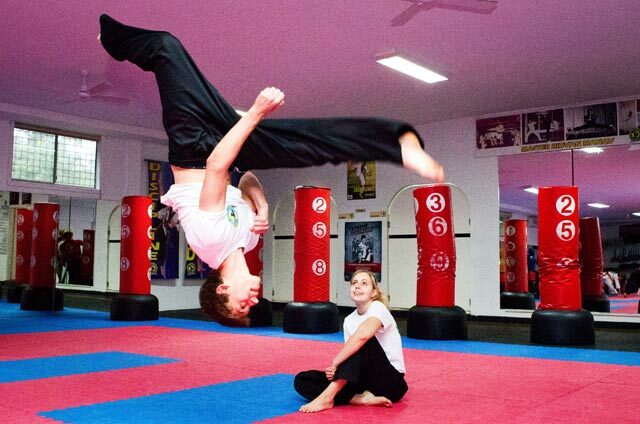 If you would like to master an aerial, learn a 540 or 720 kick, smash out the num chucks and sword routines or develop strong patterns then this is the class for you.